Take Action – Sign our petition! 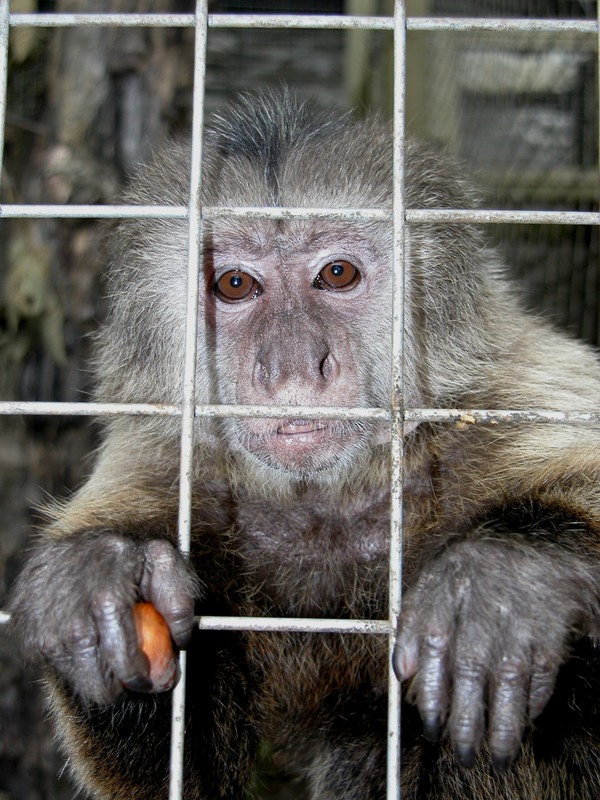 Thousands of primates are being confined in UK homes. Socially isolated and with inadequate stimulation, non-human primates such as marmosets, capuchins and squirrel monkeys are being kept as pets, destined for life long suffering in an unnatural environment. Many of these animals have been found to be socially isolated and kept in cramped and barren conditions. 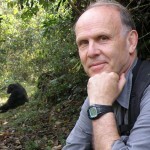 Primates are intelligent, social and long-lived animals. We believe the welfare needs of primates can never be met in a house, shed or garden cage and that these complex animals are unsuitable companion animals. 15 European countries have already introduced bans on keeping primates as pets, for either all, or some, species. We now call on the governments in the UK to follow. Take action! Sign our petition today to show your support by joining us in speaking out for all the pet primates imprisoned in the UK.